I recently saw a video of a toddler who received a mini-trampoline for Christmas. After unwrapping the gift (with some assistance) and seeing the bright, colorful picture of a trampoline, he carefully climbed up onto the lid of the box, stood up, and began jumping up and down on the image of the trampoline! Are we ever guilty of doing the same thing with God? He has given us the privilege of communicating with Him by means of prayer; and in a miraculous gift of His grace, He’s given us His promise to hear and answer (see Psalm 34:15, Matthew 7:11, John 15:16 and 1 John 5:14). Yet often our time is dedicated to everything but prayer. We read books and blog posts and articles on prayer, we download podcasts on prayer, we have prayer journals on our nightstands and prayer reminders on our iPhones. But do we pray? 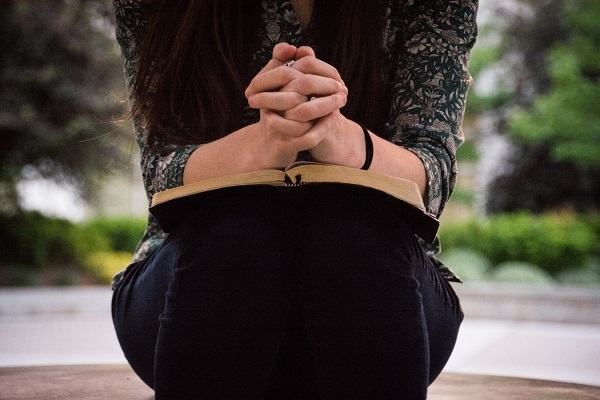 The books and blogs and podcasts are all good and helpful things, but if all we do is read about prayer, we’re like the toddler jumping on the cardboard box. God has given us His Word and the Holy Spirit to speak into our hearts, and He desires to share His own heart with us as we pray. Still, there are times when we’re guilty of simply looking at the pictures or jumping on the box rather than investing the time and effort for serious prayer. the real thing, he won’t know what he’s missing. Our prayer life can be so much richer than simply giving thanks before meals and drowsily praying a few sleepy lines before we drift off to sleep. Like the loving parent who gently removed the child from the box lid and then took out all the parts and assembled the trampoline, God desires to give us what we need for our prayers to become airborne. 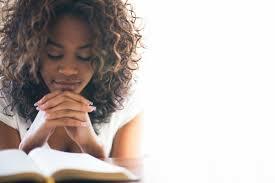 How do we get our prayer life off the ground? 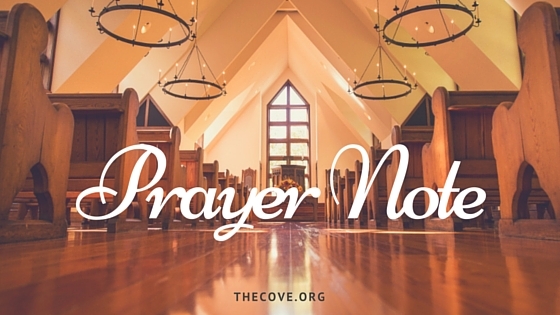 God Himself gives us the desire to pray (Philippians 2:13) and the faith to believe (Ephesians 2:8, Romans 12:3), and He has given us His Holy Spirit to guide us in our praying (Romans 8:26). Despite our apathy, weak faith and long list of excuses, we need only look up to our “Abba” Father and voice a simple plea for help. If we ask Him, the Lord will put the pieces together for us and draw us into deeper communion with Him. God will give us the desire to pray and the time to pray, and the faith to believe; and His Holy Spirit will guide us and prompt us with regard to who we should intercede for and how we should pray on their behalf. Our loving Father has told us to come to Him with our needs and requests. So jump in with both feet and pray! Previous PostWeekly Bible Verse: Psalm 119:33-35Next PostSaturday Snapshot: August is Here!